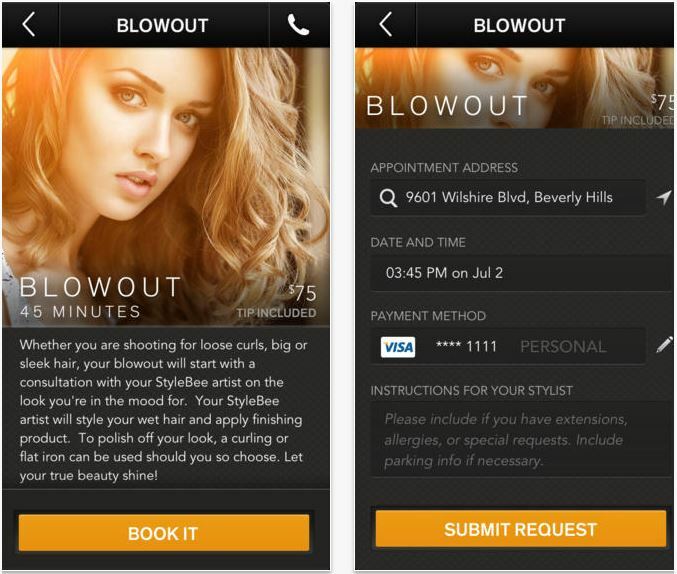 If you’re too busy to go to salons, then you should definitely check out this app from StyleBee – it’s will hail a stylist for you straight to your door. Think of it as Uber for your hair. One minor setback is the inability to choose your own stylist. The app pre-screens all professionals, so you will have to trust them. Stylebee is currently available in LA and San Francisco. The prices are slightly higher than typical salon prices (convenience has a price), but the app claims to have lowered their prices in their latest app update. It’s free to download.